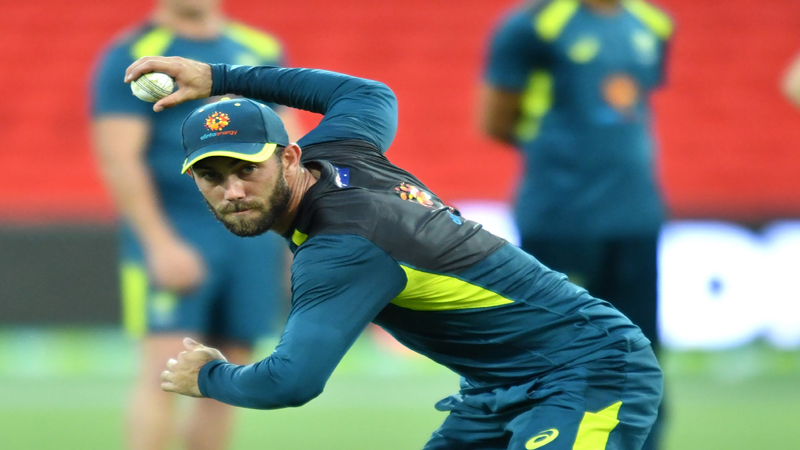 GOLD COAST: Australia have clearly toned down their sledging since a ball-tampering scandal broke, South Africa captain Faf du Plessis said Friday, but urged them not to totally sacrifice their confrontational approach. Coach Justin Langer and Test skipper Tim Paine have both pledged to change the win-at-all-costs culture that was rampant when Australian players tried to cheat in Cape Town this year. Their attempt to alter the ball with sandpaper rocked the game, led to bans for Steve Smith, David Warner and Cameron Bancroft and saw a clean-out of executives at Cricket Australia.